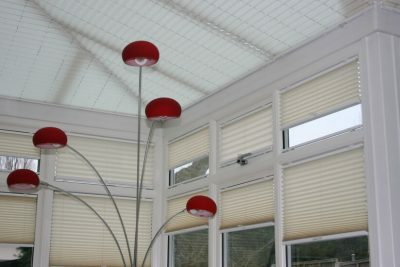 With ever changing styles, we are fast becoming a nation of large glass walls and bi-fold doors in our homes and apartments and with this comes the requirement of shade, privacy and thermal barriers. 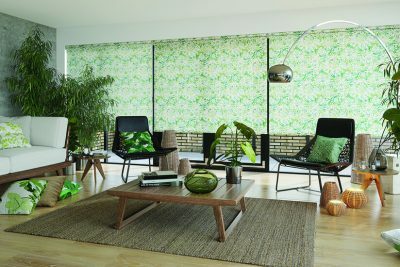 As a British manufacturer we have developed a huge range of blinds to enhance, protect and screen the largest of areas. 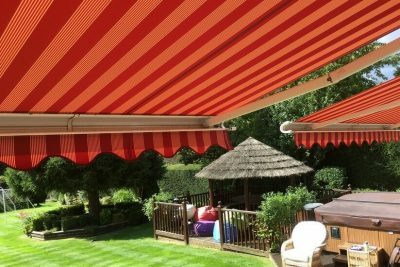 Our large Duette pleated systems are produced up to an impressive 4500mm wide and drops of up to 4000mm. 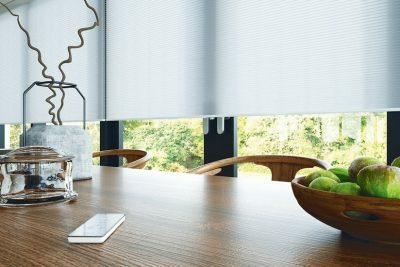 Available in a range of fabric pleats of 25, 32 and 64mm and finishes of sheer to blackout you can be sure to have not only a very functional blind system but also a fantastic looking blind that will make you the envy of your friends. 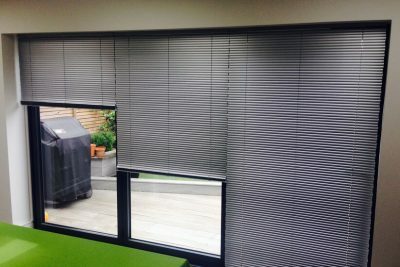 Our ever-popular Venetian blind system for bi fold doors is fantastic for people that require a view and protection at the same time, while if you use your doors and only need closure at night our battery operated roller blind is just the job. 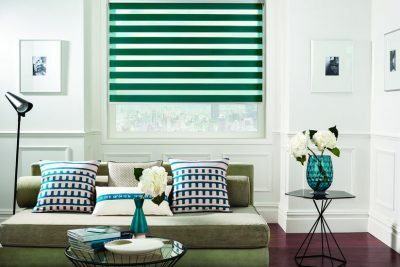 We also supply and install high quality electric blinds. 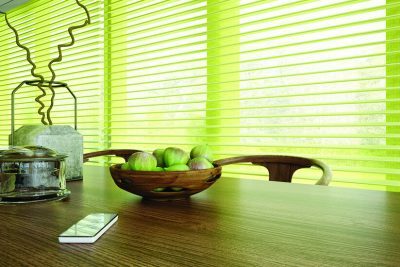 Speak to us to get all the advice you need when considering blinds for bifold doors or large glass areas as we know what will work and look fantastic.